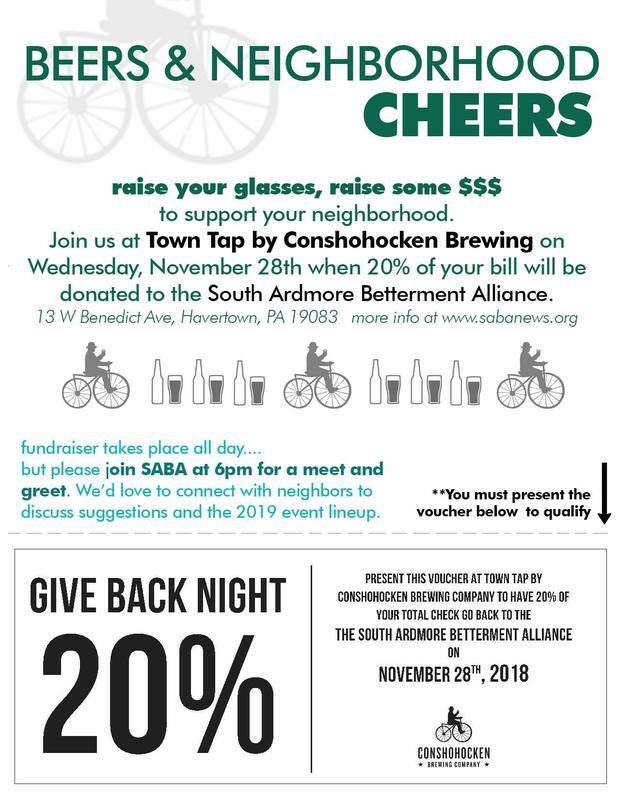 Raise your glasses and raise some $$$ to support your neighborhood! and see photos from recent events? 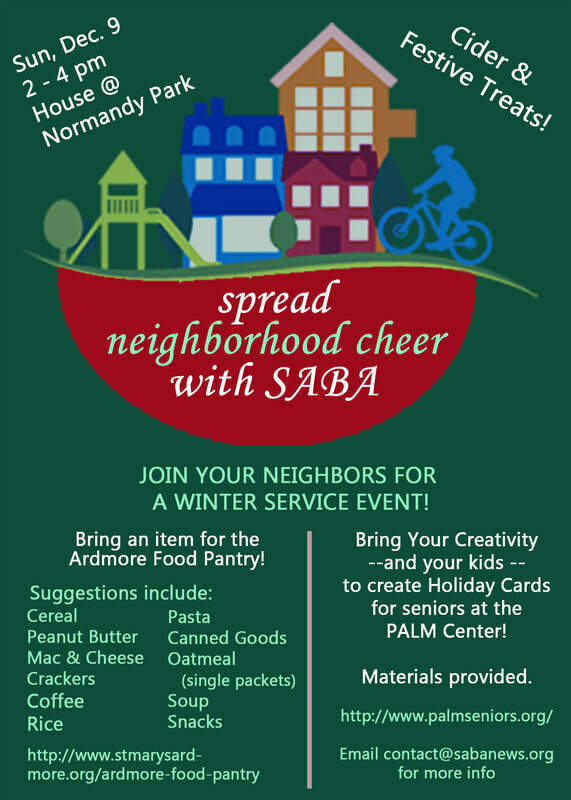 Want to learn about upcoming events, and how to support SABA? Have a look at the newsletter by clicking on the "Newsletter" tab above. 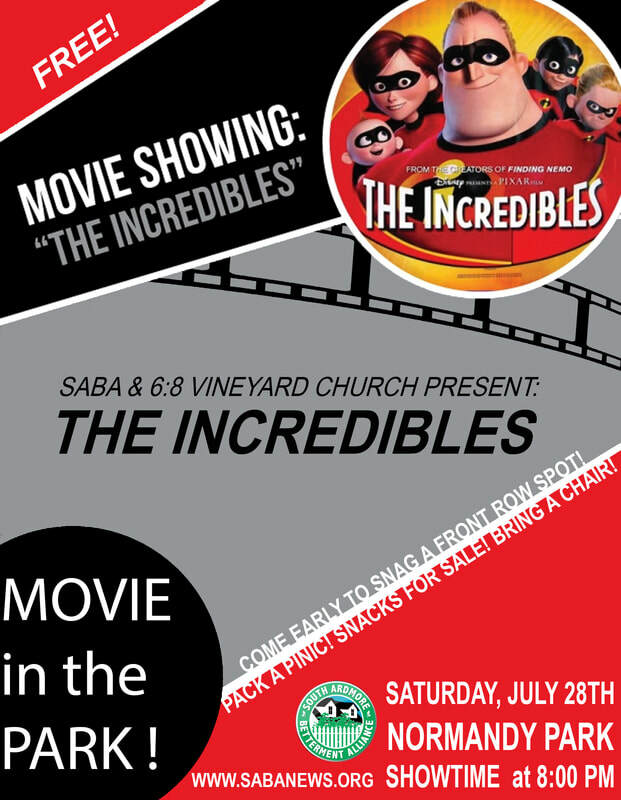 Join us for a free showing of The Incredibles (2004) under the stars in Normandy Park. This movie is clever and fun, with a star-studded cast. It's great for all ages. Light refreshments will be sold, but feel free to pack your own picnic. Celebrate the 4th of July with SABA! Come on out on the 4th! 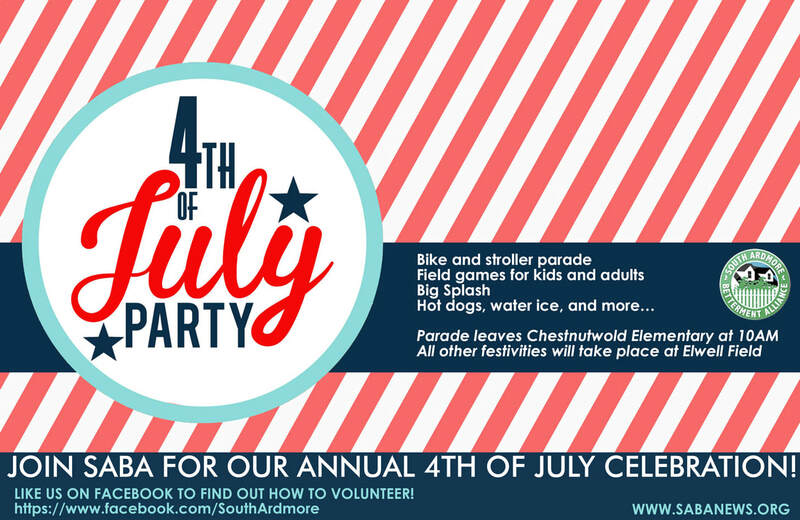 Our bike parade will leave from Chestnutwold Elementary at 10:00am and end up at Elwell Field, where the festivities will begin with a "best-decorated" bike/stroller/wagon contest. Then, if you’re hot, get under the Big Splash! If you’re hungry, hot dogs, pretzels, water ice, baked goods, and cold drinks will be available for purchase. 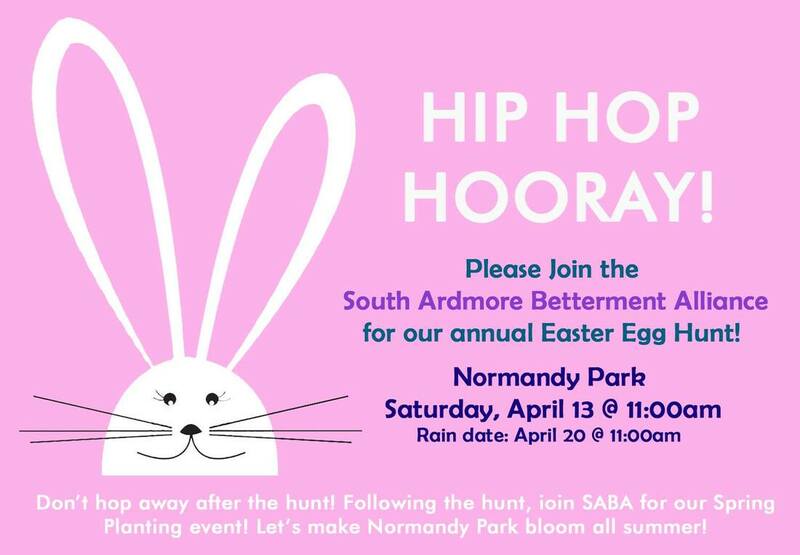 Kids and adults can participate in the 40-yard dash, 3-legged race, sack race, and water balloon toss. There is no rain date for this event. If the weather is questionable, please check back here to verify the event’s status. 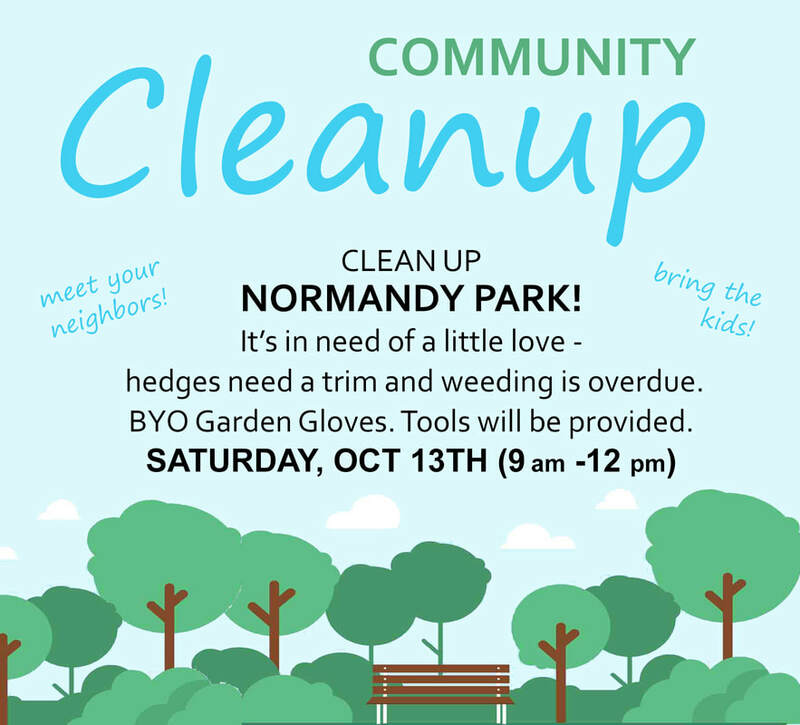 We need volunteers on the day of the event! 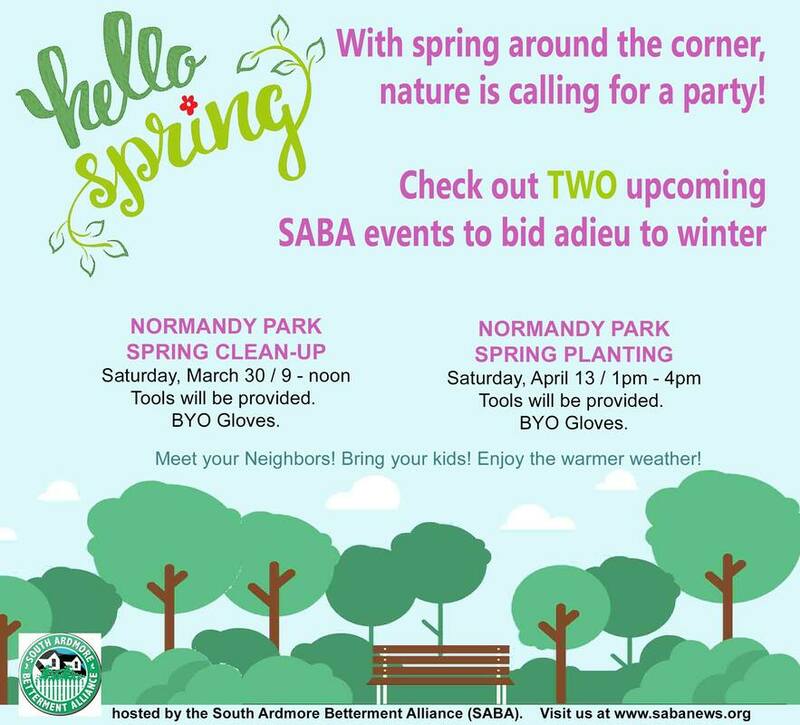 ​If you plan to attend, please consider helping out in any way you can: set up, lend a pop-up tent, donate some cupcakes, work the food table or sell tickets for a half hour. 2940 Berkeley Rd: Misc. household, sofa, love seat, picture frames, bookcases, dec. objects. Most offers accepted. 2946 Normandy Rd: Catering/serving baskets, games, toys, wok, fondue set, paperbacks, knitting supplies, dining room table, more! Note: 9:00-12:00 only. 631 Georges Ln: Moving! 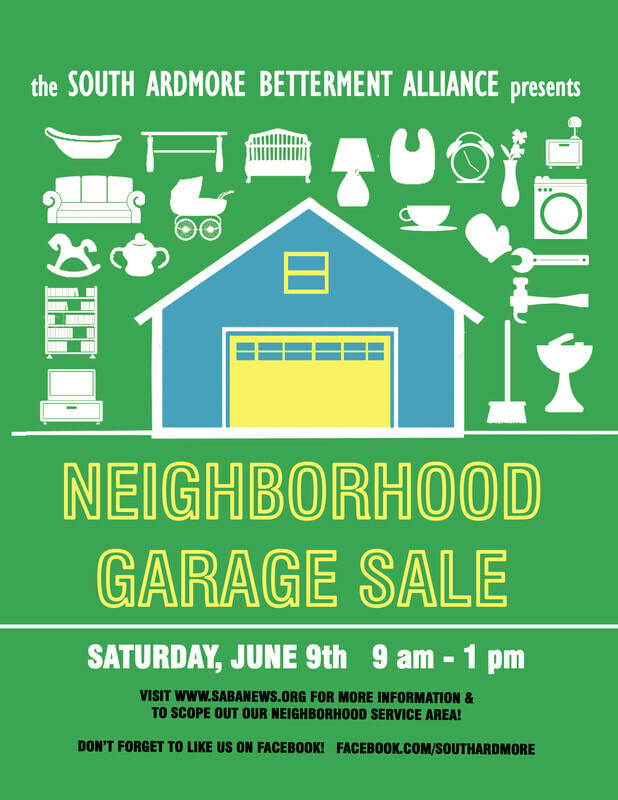 Lots for sale including furniture, high-end clothing and shoes, baby/kids items, household items and more! 651 Georges Lane: Furniture, China, area rugs, lawnmower, a little bit of everything! 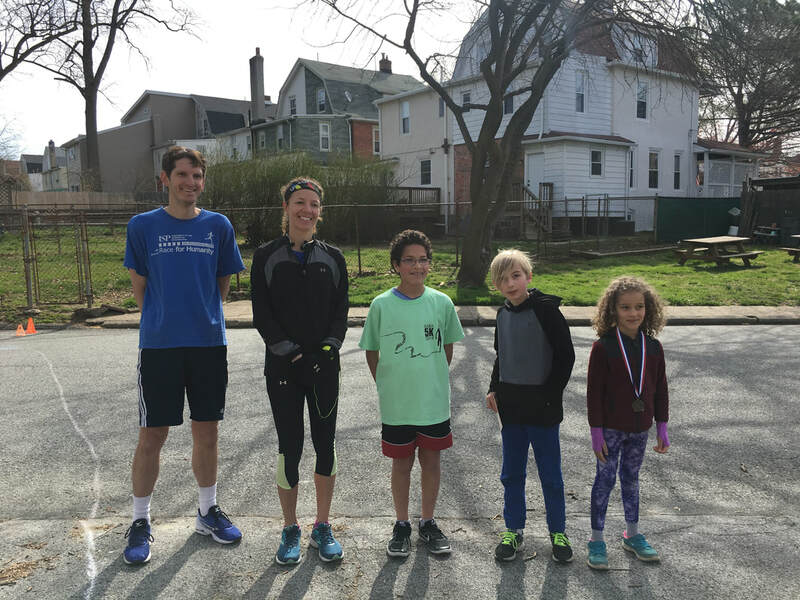 We had a great time at the 2018 SABA 5K! All runners' times are listed below.